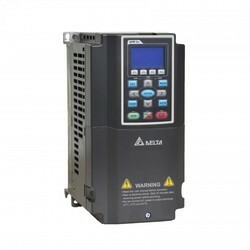 We are a leading Distributor / Channel Partner of delta ac servo drives, delta ms 300 ac motor drive 1hp vfd2a7ms43ansaa, delta ac drives and delta cnc controller from Chennai, India. 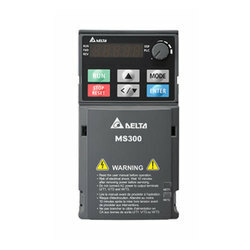 Owing to the efforts of skilled professionals, we have been constantly engaged in offering a qualitative assortment of Delta AC Servo Drives. 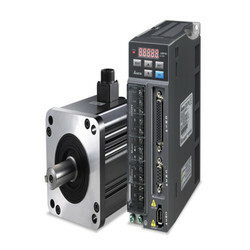 Using high quality components and advanced technology, the provided drives are precisely manufactured under the vigilance of our dexterous professionals at our vendors’ well-equipped manufacturing unit. To ensure their functioning, these drives are precisely inspected by our quality examiners on diverse parameters as per the set industry norms. 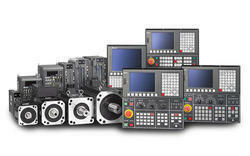 We Offer Delta CNC Controller For Turnning And Milling.